News – Penn United Force F.C. 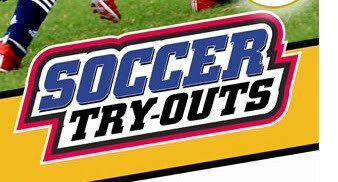 Tryouts for the 2019-2020 soccer season are approaching fast. Click on the link below for times, dates, and location. 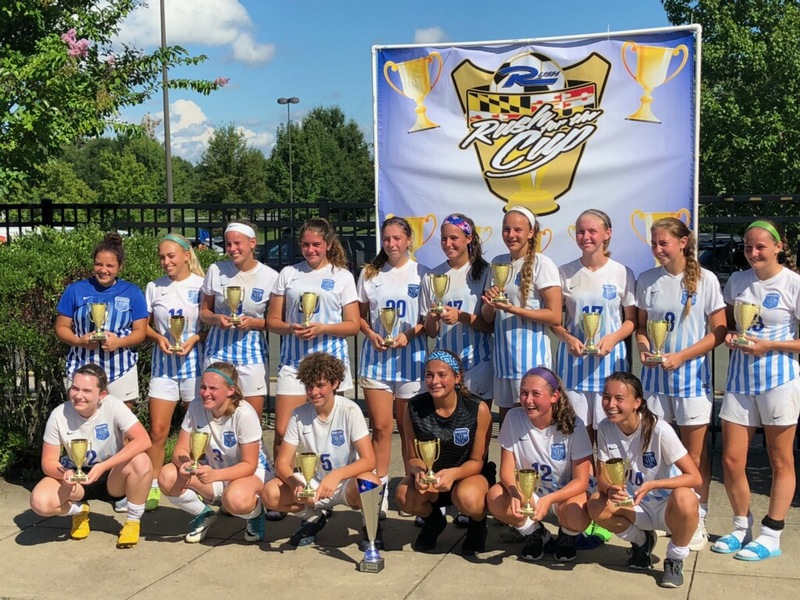 Congratulations to the Penn United Crew 2001 Girls on starting the 2018 season off with a win at the Rush for the Cup tournament held at the Maryland SoccerPlex in Germantown, Md. The girls defeated the #6 ranked team out of Virginia in the finals to capture gold. Well done girls and great start to the new season!!! !